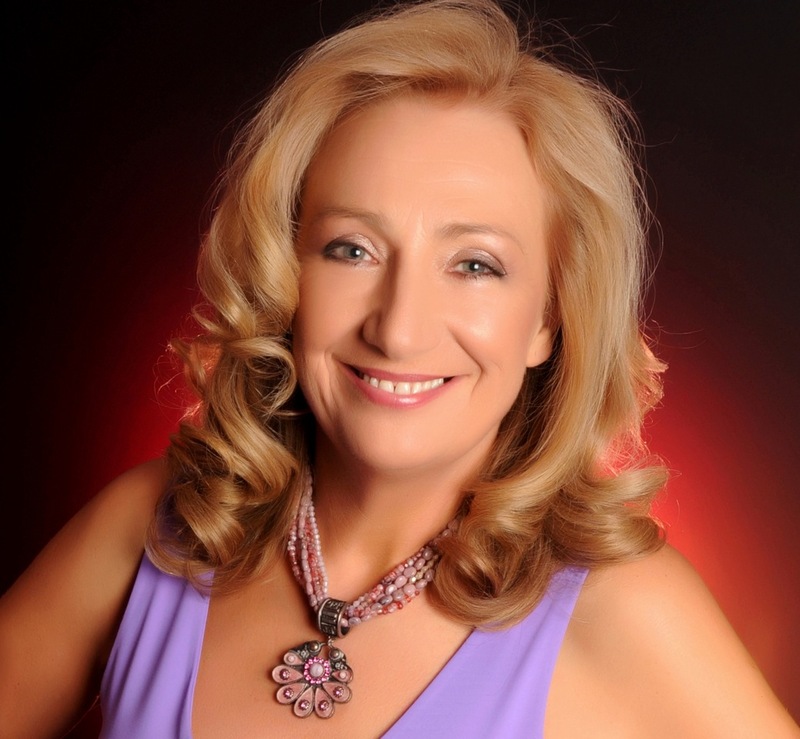 Gina Lazenby is an award winning business woman who following many years of success running her own marketing consultancy embarked upon a decade-long search for the lifestyle and habits that would support positive health. As well as writing The Healthy Home she is the author of The Feng Shui House Book and Simple Feng Shui (also published by Conran Octopus). After many years living in London Gina moved to Yorkshire in 1996 seeking a quiet haven to write her first book, The Feng Shui House Book. Says Gina, “Sometimes we would discover a low-impact alternative at the eleventh hour and rush around trying to get the materials in time for when the builders needed it. When you opt for things like natural varnishes it is not possible (yet!) to find them in your local superstore so we often had to have things couriered in. The builders often thought we were mad but they indulged us. We spent a great deal of time being with the space so that we could feel our way into what the house wanted from us. It was one thing sourcing the organic paints and varnishes, the real fun started with the insulation and the electrical wiring. We found a non-chemical material for inside the walls called Warmcell (recycled news paper) which is blown into the cavities. Apparently that, together with the wooden beams, of which there are plenty in old, Yorkshire cottages, can transmit very high electromagnetic fields. Our testing meter was almost going off the scale. We briefed our electrician on the additional sheathing that he wanted for the electrical wiring so that we could keep the EM fields low. We then found out that he had done us a favour and saved us some money by buying unsheathed cabling! We then had the inspiration to earth all the walls so that we could reduce the fields to zero. Gina has since sold over half a million books on feng shui and healthy living and has hosted several courses in her home using it as a backdrop for teaching people about using natural materials, non-chemical house-keeping, wholefood cooking and sacred space. Located in the hills above Skipton with breath-taking views down the Airedale valley, Gina has attracted friends and business contacts from all over the world for meetings and gatherings. For all its remoteness, they have entertained visitors from China, Japan, North America and New Zealand. In 2003 work started on creating another building with a meeting room for gatherings, courses and retreats. It was finished in 2005. New Building: The new building is the culmination of two and a half years of construction. It has been created as a teaching, gathering and community space for learning, spiritual nourishment, transformation and inter-faith dialogue. Gina offers events on healthy homes, natural wholefood cookery, meditation, healthy decoration, feng shui and residential wellness retreats for women. c) Full-spectrum, high frequency lighting provides healthy natural daylight without any of the side effects of headaches associated with standard office lighting. Also better concentration is provided. f) An innovative switching system to enable meeting delegates to enjoy the comfort of a built environment but have the benefit of the atmosphere of the natural outdoors. Without electricity running through the building it is possible to experience the clarity one associates with sitting on a mountain-top. the view of all the buildings – cottage, barn and new extension and the large gathering space for meetings. The new building will be electrically silent as we isolated the wiring for the rooms and will be able to turn off all electrical circuits and only put them on when power is needed. That way the building will always feel calm.